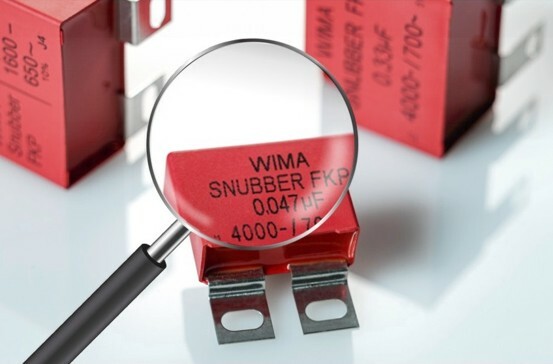 With this new tool you have the possibility to find a suitable WIMA Snubber capacitor by entering an IGBT manufacturer part number. By selecting further parameters such as capacitance, voltage, tolerance or design, the selection can be further restricted. The matching components can then be saved with the corresponding order number in a watch list and exported as a PDF or Excel file. At present, part numbers of the manufacturers Infineon and Semikron are available in the database. Further manufacturers will follow. You can call up the search mask under Snubber-Finder.